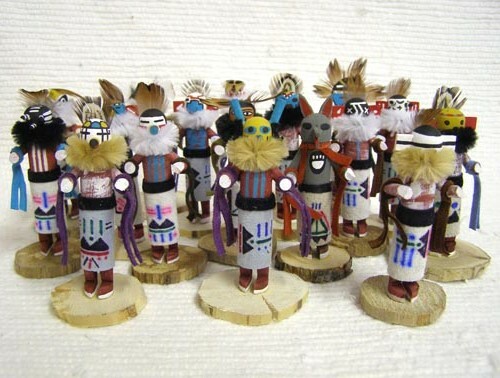 These beautifully made and highly detailed tiny Kachinas come in a variety of characters & measure 4 inches tall. 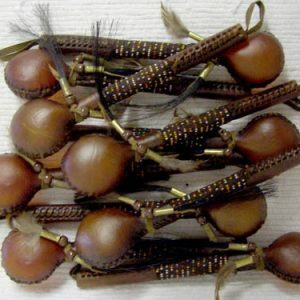 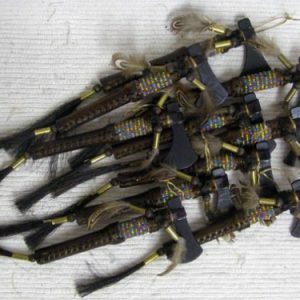 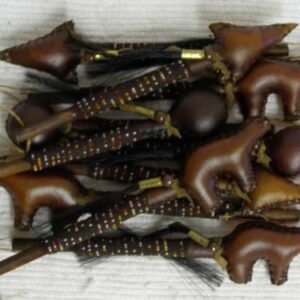 Each one hand made by a Native American from great Navajo nation. 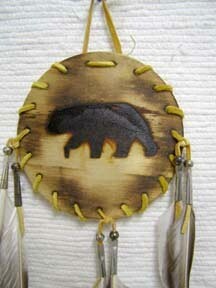 Each one varies in color & design & comes with Certificate of Authenticity.